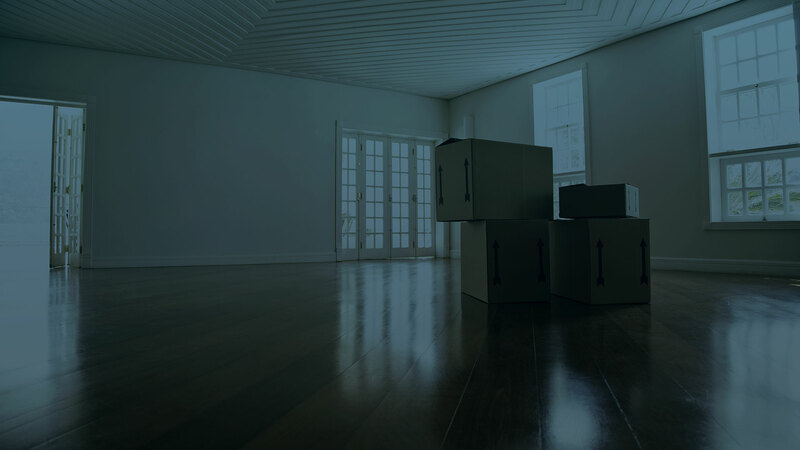 Even local moves can be incredibly stressful, tedious, and at times even frustrating. That’s why it is important to find a local moving company that is communicative, reliable, and efficient. At BC's Best Move we know how important it is to every home and business owner that each and every move goes as smooth as possible. That’s why our expert team relies on direct communication and hard work, providing each of our Langley customers with the service that they want and deserve. Moving your business across town is especially taxing because you may need to have paperwork filled out, or sensitive equipment moved. At BC's Best Move, we are able to handle any requisite moving paperwork as well as any time sensitive moving requirements. We take special care to make a list of all the boxes, furniture and other equipment that need to be moved so we can plan a strategy on how to best move your Langley business. Whether your move will take a couple of hours or span a few days, BC's Best Move is here to get the job done. We will keep you informed every step of the way and are always ready to listen to any and all of your concerns. 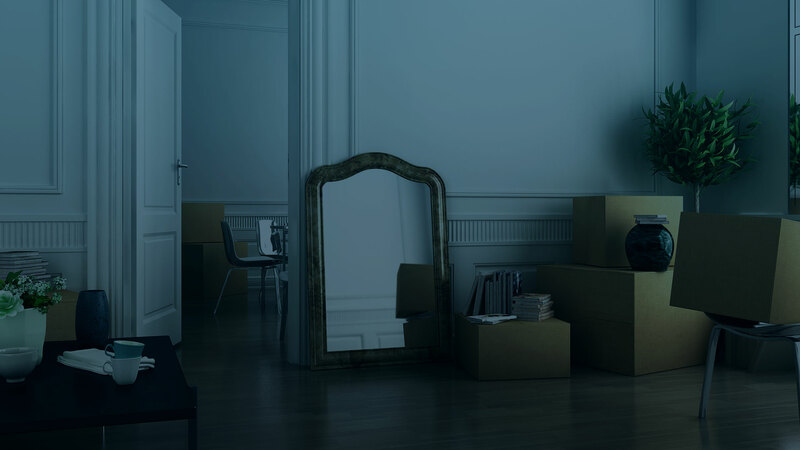 Whether you are moving an office or a residences, it is important to you that your possessions make it to their new home safely, and quickly. That’s why BC's Best Move offers Langley residents and business owners across town, a moving service that is unrivaled by our competition. We work hard to maintain the reputation we have earned. One that guarantees efficiency, respect and customer satisfaction. We would like to thank all of our previous clients that have called upon our services and helped us become the success we are today!